A new study clears the black rat of spreading the infamous Black Death from Asia across medieval Europe, and identifies gerbils as a more likely culprit. 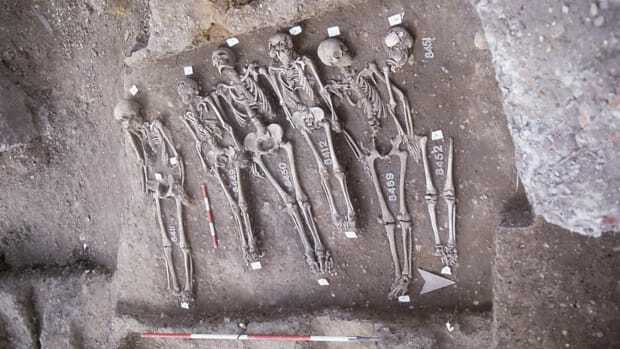 In the new study, researchers from the University of Oslo analyzed climate data going back to the 14th century, looking for information about the weather conditions that coincided with outbreaks of the bubonic plague, or Black Death. Specifically, the scientists analyzed tree-ring records from Europe and compared them with 7,711 historical plague outbreaks. Their findings, published in the Proceedings of the National Academy of Sciences, contradict the commonly held belief that rats hosted the disease-carrying fleas responsible for causing plague outbreaks. Instead, they say, outbreaks of the Black Death seem to correspond with weather patterns in Asia, not Europe itself. According to their analysis of the climate data, plague outbreaks in Europe can be linked to the years that central Asia experienced wet springs followed by warm summer. 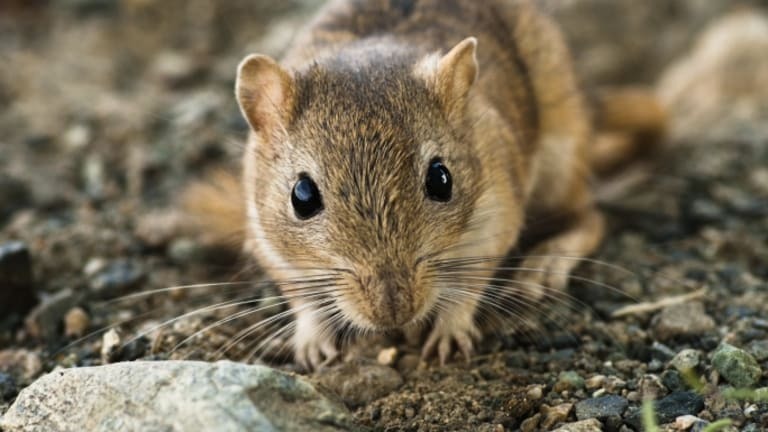 While such conditions would have been terrible for black rats, the scientists point out, they would have created ideal breeding conditions for another plague-bearing rodent: the gerbil. Though it peaked in the mid-14th century, bubonic plague resurfaced in periodic outbreaks over the centuries to come, killing a total of some 100 million people by the 1800s. The threat continues even today; according to the World Health Organization, nearly 800 cases of plague were reported worldwide in 2013, including 126 deaths. 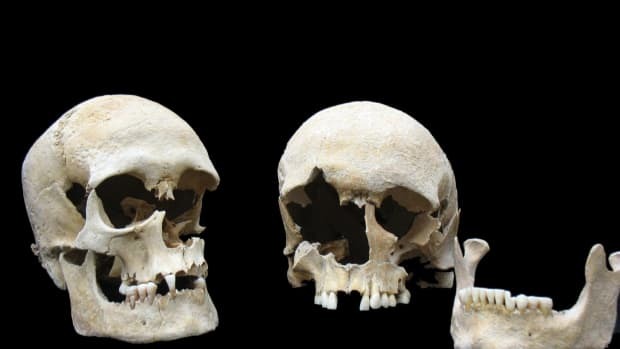 According to the new study’s authors, the fact that the plague went away and recurred intermittently over the centuries rather than lingered also indicates that rats were not the culprits. If they were, the plague would have endured as long as rats were on hand to carry it. 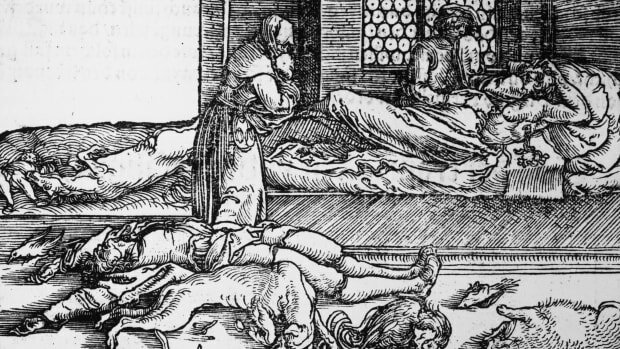 Is the Black Death the Ancestor of All Modern Plagues?